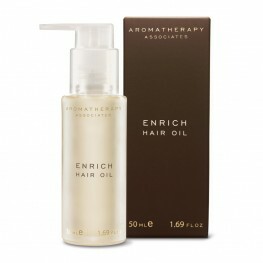 Aromatherapy Associates are industry leading experts in aromatherapy and luxury cosmetics that have been producing natural and effective products for over 30 years. 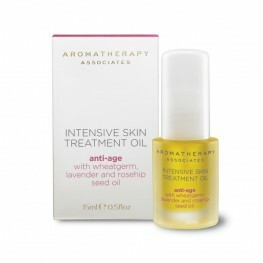 In 1985, Aromatherapy Associates founders endeavoured to share their expertise of blended therapeutic oils with the world and today these premium oils are championed by exclusive spas the world over. After years of experience, Aromatherapy Associates have been able to channel and utilise the highly valuable, natural properties of essential oils in a way that enhances the body physically, as well as emotionally and spiritually. Aromatherapy Associates have proved their worth after winning countless, high-profile beauty awards and critical acclaim throughout the beauty industry. Their unique approach to natural essential oil blends has resulted in a body and skincare collection that is as effective as it is sumptuous. Clear your head and release everyday tension with this stress relieving Aromatherapy Associates D..
A soothing massage and body oil, perfect to ease muscular aches and pains, pre and post ..
Soak away muscles and joint aches with Aromatherapy Associates De-stress Muscle Bath & Shower..
Refresh and revitalize your complexion with this deep cleansing treatment. Anti-bacterial lavende.. Essential skincare with tea tree, aloe vera and marine algae refresh and clean your skin in this .. 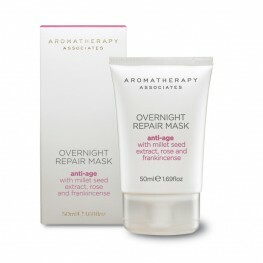 DEEP RELAX BALM The perfect answer to a good night’s sleep The powerful c.. 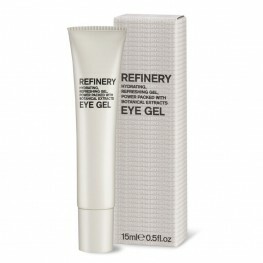 This super-rich treatmentworks to diminish the appearance of fine lines and wrinkles. Containing .. 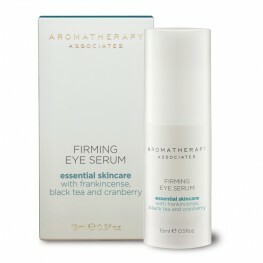 This rich and nourishing eye serum gives your skiin an instant lift for brighter, healthier-looki.. 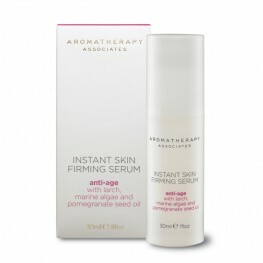 Restore firmness and radiance in a flash with this fast-acting, protective serum formulated to ta..
Ease extremely dry, uncomfortable skin with this special formulation of vitamin-rich oils. Lavend.. 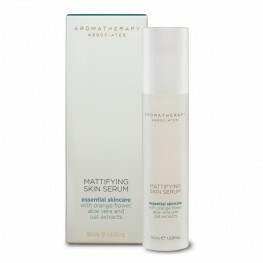 Restore vital hydration while balancing your skin’s natural oils with this soothing serum. Gentle.. 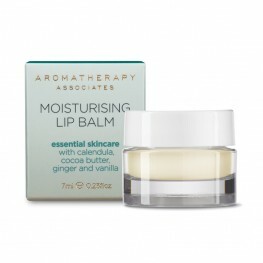 Delicately scented with ginger, vanilla and cocoa butter, this incredibly nourishing balm works t..
Aromatherapy Associates Nourishing Body Butter uses a sumptuous combination of natural oils and e.. Experience the deeply penetrating and conditioning powers of rich murumuru butter, coconut oil an..
Pamper yourself with this pure, natural oil and notice the difference. 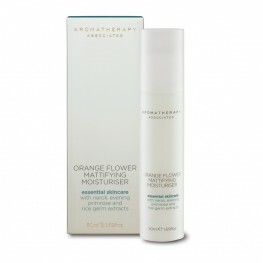 This intensely nourishing ..
Nourish and condition your skin with this light, non-greasy moisturiser from Aromatherapy Associa..
Ease dry and uncomfortable skin with this special formulation of vitamin-rich oils. Essentials ex..
Refine and refresh your skin with this jojoba bead scrub, gently formulated to remove built up an..
A light restorative gel packed with aloe vera which helps to cool, reduce puffiness and refresh t..